 The Residences at Pleasant Ridge offers 1,350 SF 2 bedroom/2 bath Owings Mills apartments. 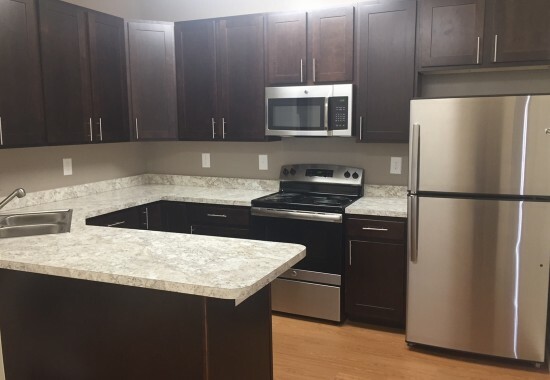 This centrally located, premier luxury mid-rise apartment community offers all the conveniences and amenities you would expect in a deluxe apartment home. 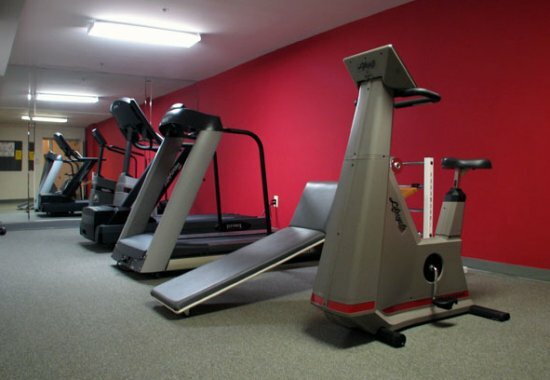 Enjoy our fitness center, business center, and elevator access to all floors. 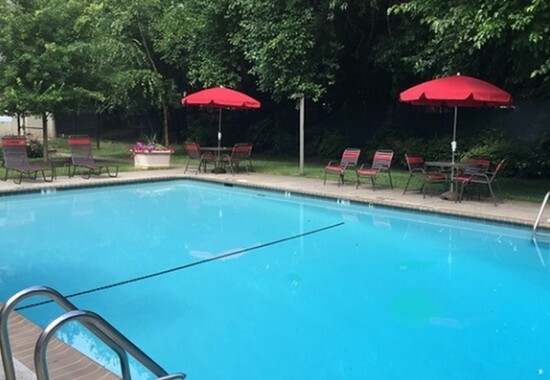 Our residents swim in the beautifully landscaped full size swimming pool, relax on the sundeck, and enjoy 24-hour emergency maintenance, a professional staff ready to help, and a well-established award winning company who puts their residents first. 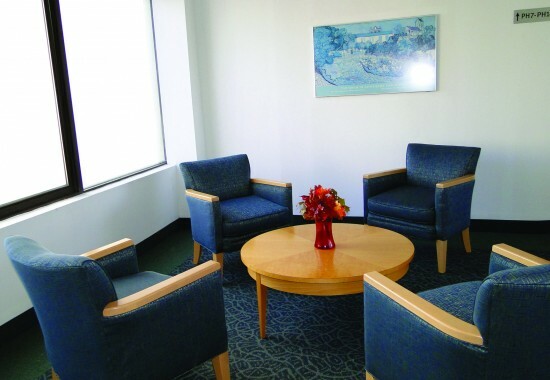 To learn more about the many resources available in Owings Mills, visit our Neighborhood Page. Contact us at (410) 363-6012.